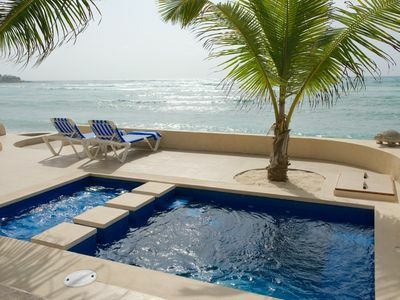 Casa Joya del Mar is a gorgeous hacienda, ideally situated on the beautiful sandy beaches of sunny Troncones, Mexico. 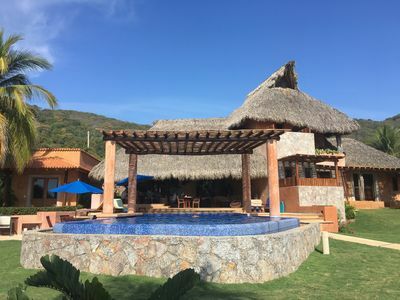 This tropical destination is just 30 minutes north of Ixtapa and only a short three hour flight from Los Angeles or other major US airports. 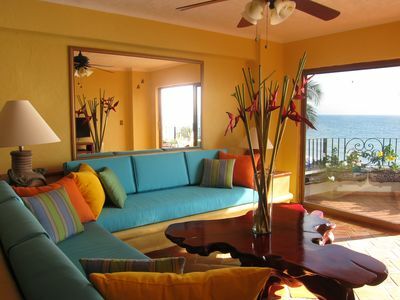 Fall asleep to the waves and wake up to an incredible ocean view in either the main villa or one of the brand new casitas. No matter where you sleep, the tantalizing aromas of fresh coffee, seasonal fruit and hot breakfast will have you rising with a smile, as Mel & Angelica, the on-site chefs and housekeeping staff, are happy to prepare any and all meals for only the cost of the food itself. * From lobster tacos and garlic prawns to homemade salsa and huevos rancheros, you'll leave wondering what sort of magic the two put in their dishes to make them so delicious. 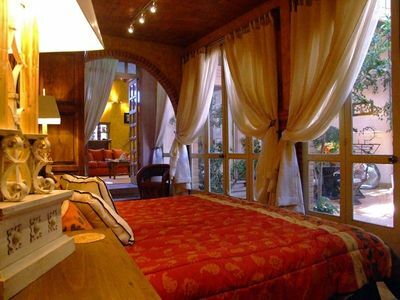 Inside the main house lies two double bedroom suites, which each have two double beds, as well as a second floor master suite with king bed and lounge area. 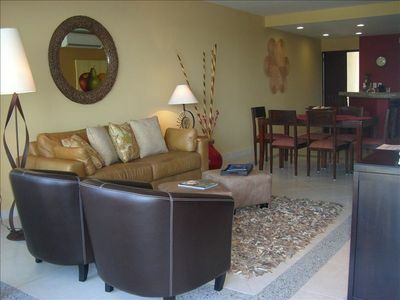 Each bedroom has ceiling fans and private spa bathrooms. 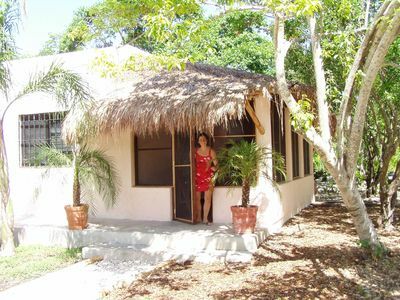 All bedrooms and casitas have A/C. 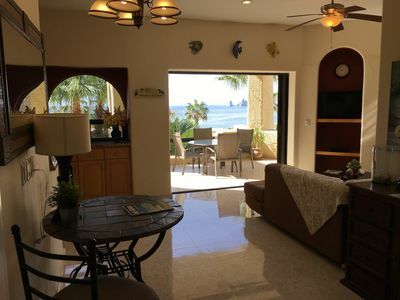 The open-walled living room connects you to the resort-like pool area, complete with covered palapa and wet bar. 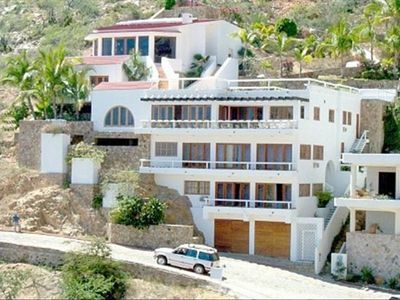 Just steps from here sit the two new casitas, each with a king bed, private bathroom and air conditioning. 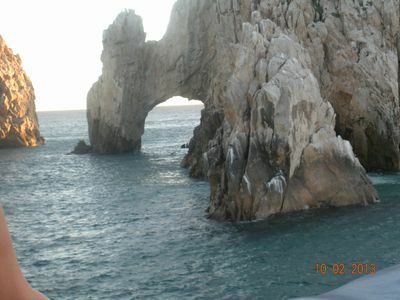 Then, step through the gate to one of the most beautiful and secluded beaches in the world! 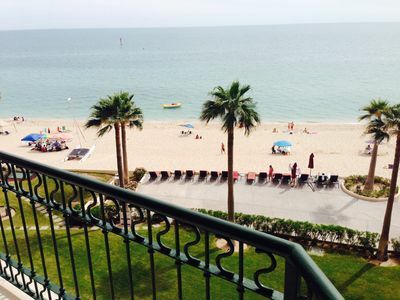 When back from the beach, relax with an icy cerveza or lounge poolside with a cold house-made margarita. Or grab a book from the house library and retreat back to the sand for another session of words by the waves. 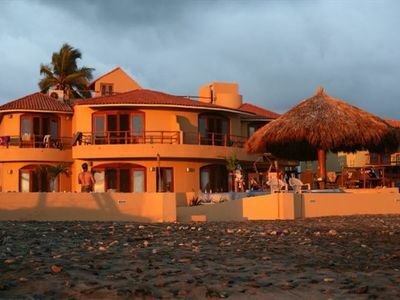 There is also plenty to do once you've stepped outside of the Casa Joya del Mar! 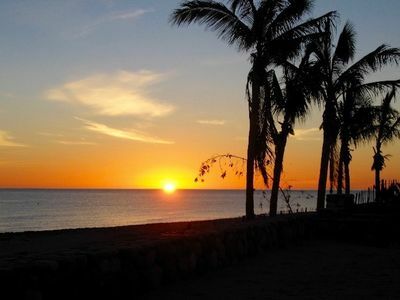 World class surf is at your doorstep, as is a sand-bottom beach, perfect for boogie boarding or body surfing. 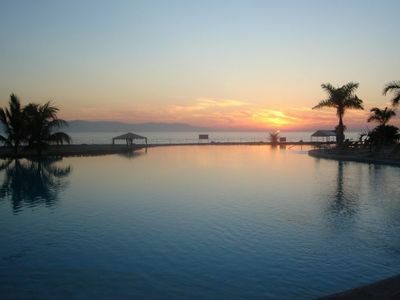 Ride horses along the sand or hone your yoga skills at Present Moment Yoga Studio, just a stroll down the beach. Sport-fishing boats can be arranged, as can a masseuse, or just relax in the pool, or sit in one of the hammocks catching up on a good book. The options are endless! 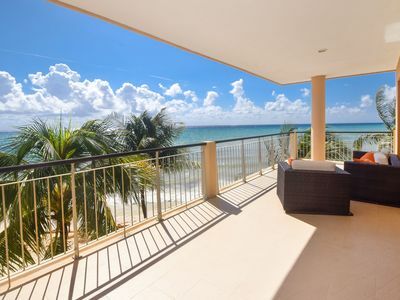 If you are looking for a vacation that combines privacy and luxury on a pristine beach with plenty to do and see, you will find what you are looking for at the Casa Joya del Mar. * Kindly note, gratuities are not included. Special Offer! 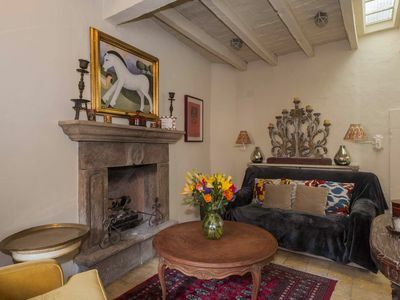 Stunning,designer Casita in Centro!Safe & Peaceful. 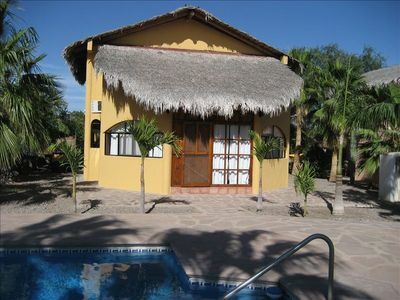 Charming 3-Bdrm Casa in Gated Complex with Pool-Walk to Town! 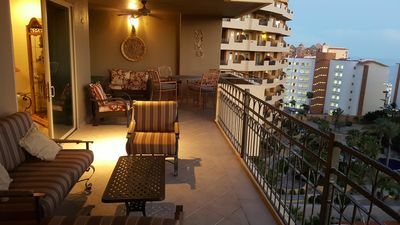 One Bedroom Condo on the Beach, Wi-Fi, Arch View, BBQ, Dish TV! 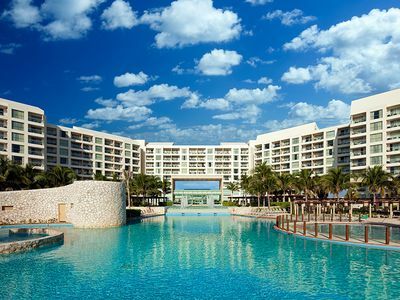 Glorious Cancun Beach & Resort New Year's Eve / Week 2019-2020! 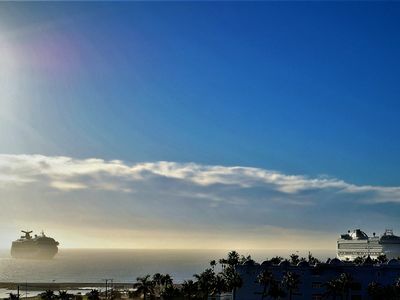 Fusion Cabo is your supreme rental destination! !